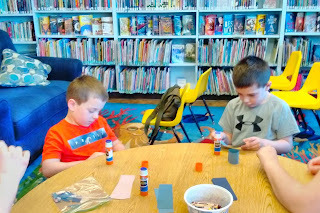 Please join us for Building With Legos & Duplos on Friday, April 26th at 1pm. 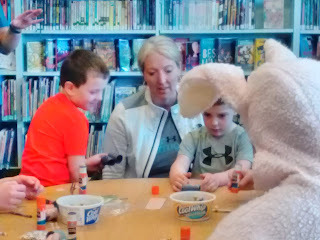 Fun with the Easter Bunny and our FFCS Key Club at the library! We are having a Bottle Drive Feb 1st –May 31st. Drop off bottles & cans at the Fultonville Redemption Center or the library to benefit the Summer Reading Program! Now that 2019 has arrived, we are accepting donations of books, DVDs, and audio books in excellent condition and less than ten years old! We sincerely appreciate your support! Make your travels with your children more entertaining! Check out our new children's audio books and those in our rotating collection! We have audio books for teens and we also have a large collection of adult audio books, as well as rotating collections for adults. Stop in and check us out! Remember us while you're doing your Amazon shopping! 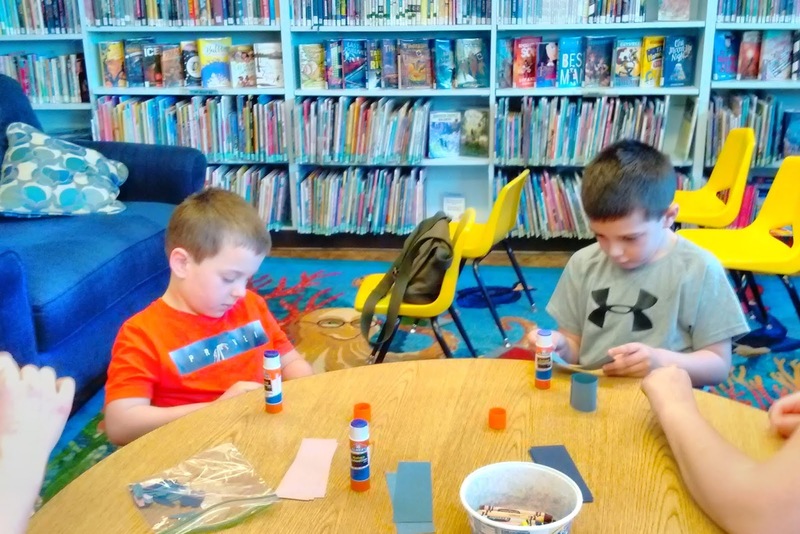 Did you know you are able to contribute to your library when shopping on Amazon? All you have to do is use your usual Amazon.com user name and password at https://smile.amazon.com and Amazon donates 0.5% of your eligible Amazon Smile to the Frothingham Free Library! 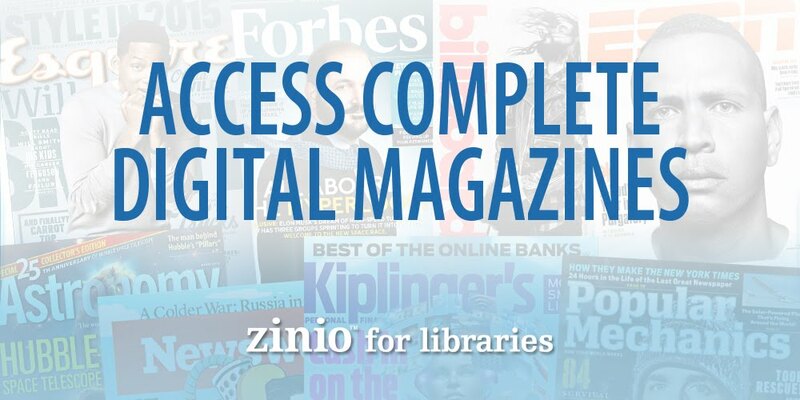 Don't forget how easy it is to download our Audiobooks and eBooks! 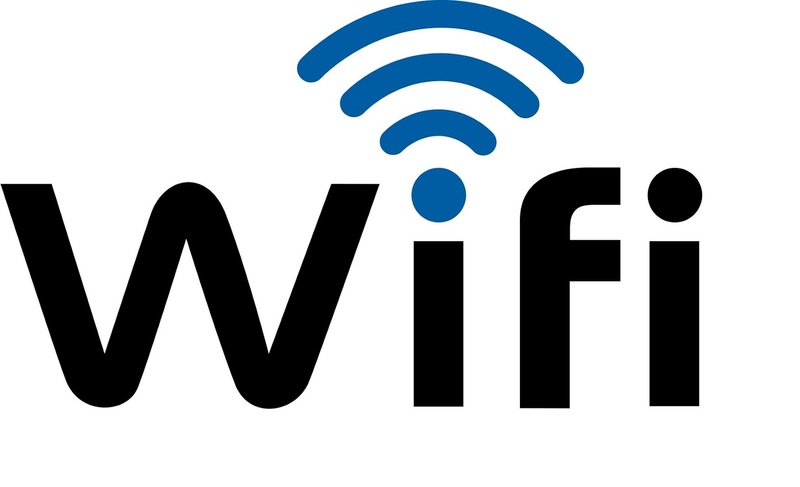 These can be downloaded to your computer, mobile device or eBook reader, 24/7, anytime, anywhere you have wifi! Keep us in mind when recycling used ink cartridges and cell phones. Just turn your old items in at our desk; we'll recycle it for you! Please join us for Story Hour every Tuesday at 11am. 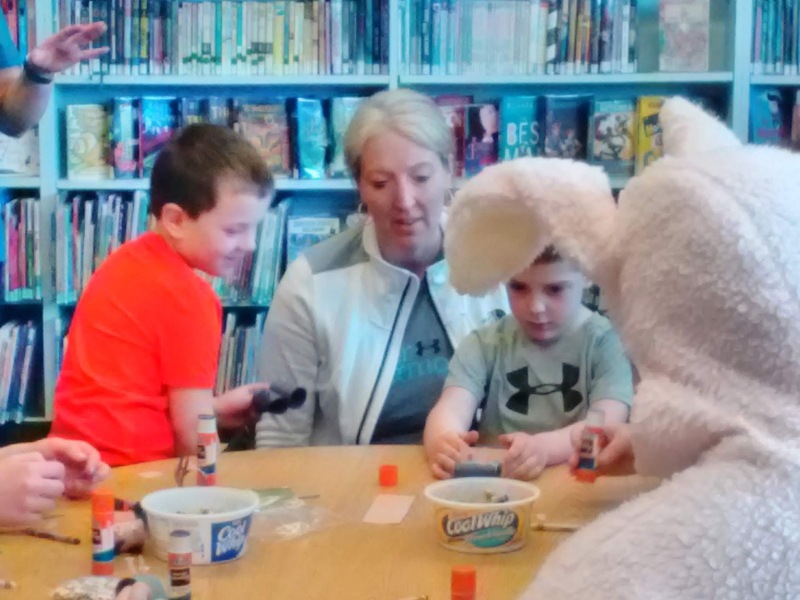 Story Hour includes stories, crafts, singing, and fun. 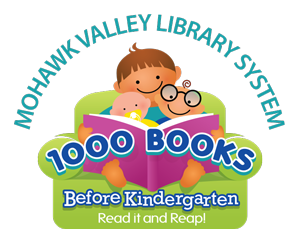 Preschool age children accompanied by an adult are welcome to share the joy of books. Boost Learning Potential by Reading to Your Child! Click on the logo above for more information! We are pleased to present Sandra J. Peters as our artist for the month of April. Sandra writes “I reside in Gloversville, N.Y. with my husband, William H. Peters. We enjoy family life with our daughter, Sarah, her husband, Adam Barnhart, and grandchildren, Rose and Luke, and with our son, Ryan. 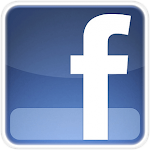 I am a 1983 graduate of Fulton-Montgomery Community College, having acquired an A.O.S. degree in paralegal and criminal justice studies. From 1968 until January 2006, I worked as Confidential Secretary and in a paralegal capacity at the Fulton County District Attorney’s office in Johnstown, NY. I am a strong advocate for volunteerism and have applied my commitment as a member of Soroptimist International of Fulton-Montgomery Counties for over 20 years, where I have held officer and board positions. Since my retirement, photography and the arts have become an integral and vital part of my life. In 2017, I took on a trustee role and the position of Arts Center Manager with the Sacandaga Valley Arts Network. In March 2017, my exhibit “Along My Way: A New Path” was featured by SVAN at the Northville Public Library. The exhibit captured many scenes that I observed ‘along the way’ in my photo-journaling travels. Whether in nature or indoor subject matter, I strive to apply my eye and abilities to provide the viewer with pleasing and meaningful images, most often relative to the Adirondack region. I frequently exhibit my photographic works at the Paul Nigra Center for Creative Arts in Mayfield, NY, where, at the 2018 Fulton Montgomery Art Show I garnered a Third Place – Best in Show in Photography for “Predator at Square Falls,” which is among the works now hanging at the Frothingham Library in Fonda, NY. In October 2018, two of my photographs received awards: “The Potholes” (also in the Frothingham exhibit) received the Special Award chosen by the Mayor of Hagamann, NY, and “Predator at Square Falls,” again, received an Honorable Mention Award. As a Soroptimist and as a photographer, I was delighted to participate and offer my artistic expressions about womanhood in the Soroptimist “Best for Women” Art Show with “Experience, Examples, Inspiration: Becoming Best for Women” and my photograph titled “Vermillion,” along with a poem of the same title conveying a life message about living with hope in our life journey, here and beyond. In November – December 2018, I received an invitation to exhibit two photographs to the Micropolis Art Gallery in Gloversville, NY, “Proud and Hardy: An Adirondack Pitcher Plant” and “Rugged and Perfect–The Adirondacks.” Currently, I am showing work in the 2019 Fulton-Montgomery Art Show at the Paul Nigra Center for Creative Arts, at the Sacandaga Valley Arts Network Gallery & Gift Shop at 303 South Main Street in Northville, NY, and at the Vail Mills Visitor Center Gallery in Vail Mills, NY. On August 24 – 25, 2019, I will be participating in the 2019 Art Trails Event at the SVAN Gallery in Northville.